Replicates the look of a hen that is seconds away from breeding. Deadly accurate colors & detail. Iridescent paint matches the look of real feathers. 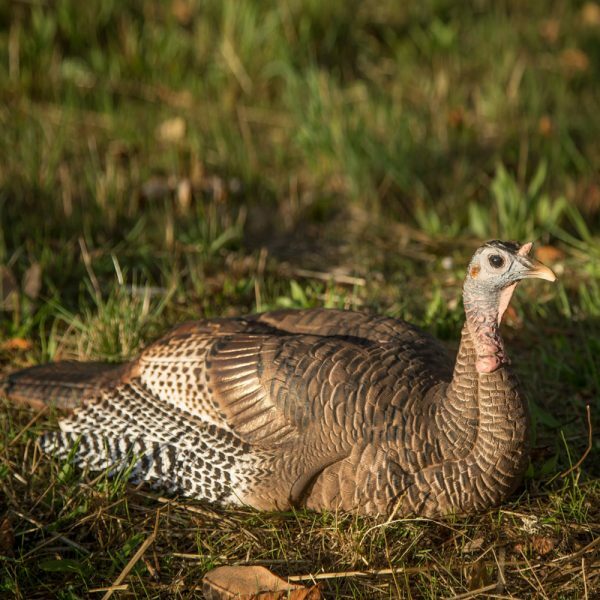 Place the Mating Hen underneath one of our gobbler decoys to create the ultimate insult to an approaching gobbler. She includes a small stake hole in her lower back, allowing a gobbler decoy to be placed on top of her. 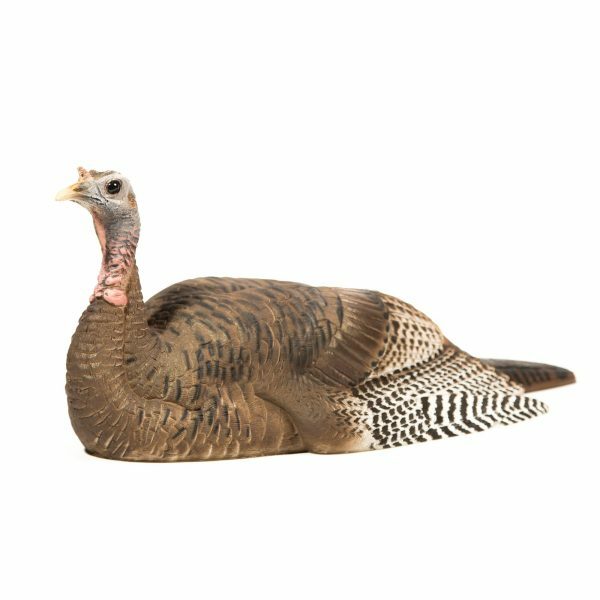 She is designed to be paired with the Mating Motion Jake but she can be used with any of our other gobbler decoys. 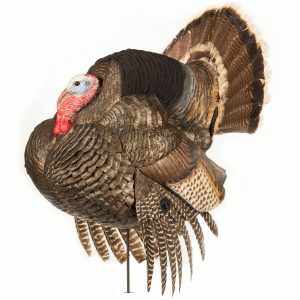 Most realistic hen decoy on the market today. .
deadly combination with jake set up! 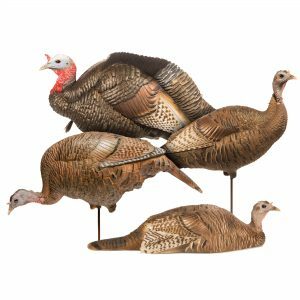 I have used this decoy with great success not only with a jake, or strutter, but also as a hen sitting in a dusting bowl. That tactic has really been effective when I encounter groups of birds. Other hens will come right in and sit next to my hen — followed by the big boys. Paired with a DSD Jake= deadly combination!! You will not find a more realistic mating hen than this one here, plus it’s made in the USA ???????? You want to see a show! Scroll up and click “Add To Cart”. Jam up decoy! 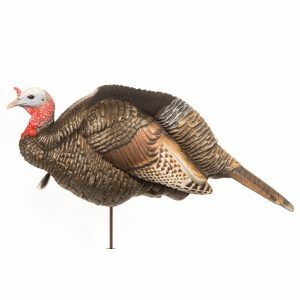 The most recent DSD turkey decoy I’ve bought after using the jake, upright, and feeder in combination for a few years. This is a great addition when near the jake. 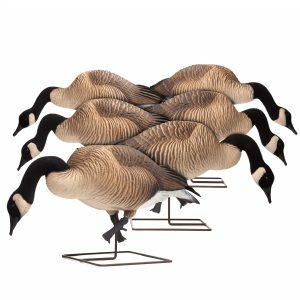 Should’ve just bought the combo pack to begin with but understandably takes most guys awhile to save up for these quality decoys. 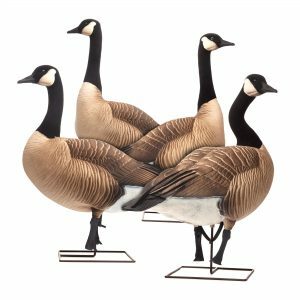 If you’re in any type of somewhat taller cover it’s a good idea to have another decoy that stands a little taller just to grab the attention of the tom, but once he sees this decoy he’ll be running in! 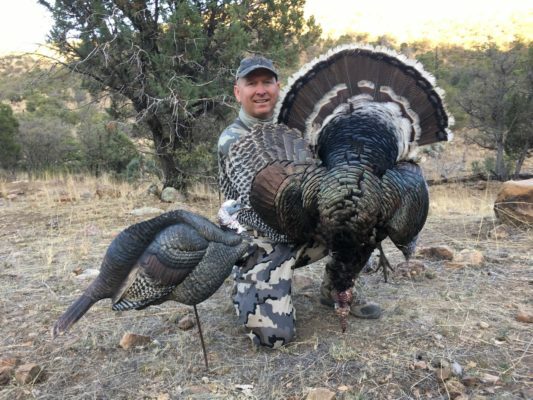 Used this bird on multiple hunt. 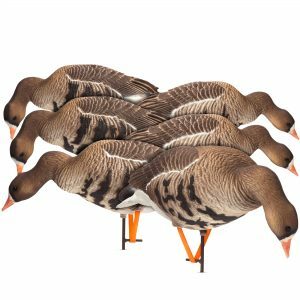 Most memorable one was a public wma in which three Jakes came strutting in together and took turns trying to breed the decoy. They never knew that wasn’t a real bird. My buddy and I own a whole flock of DSD turkeys. They all have their purpose and they’ve all helped us kill birds. Nothing better than a product that’s American made and will hold up for seasons to come. Well worth the investment. Truly awesome realism. I carried this decoy into work in my arms and everybody thought it was a live bird. Apparently the old TOMS think so too because thanks to this hen I’ve taken 3 of them. 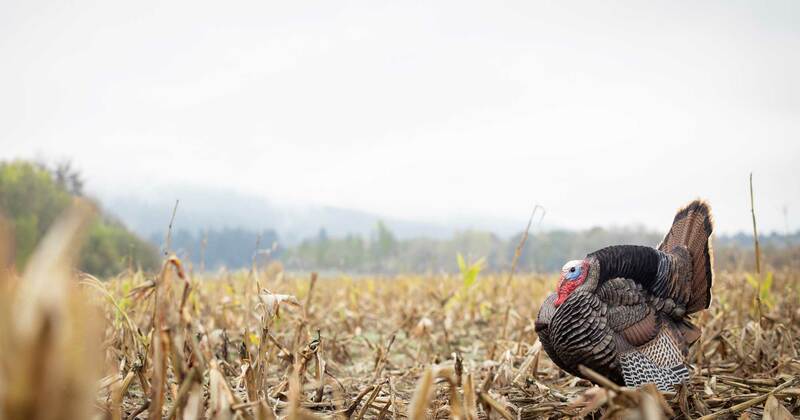 This hen decoy in combination with the jake decoy is deadly. 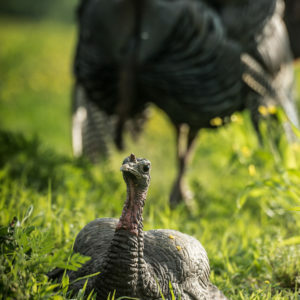 Mature Gobblers can’t stand seeing a jake trying to breed a hen. Pulls them into range every time. This hen decoy also works extremely well if you put in a dusting bowl in a food plot or field. Looks 100% natural and makes other hens feel safe and comfortable. 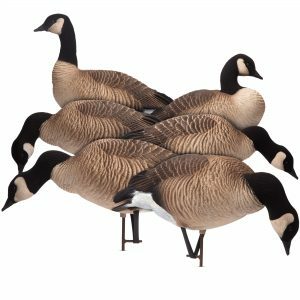 Awesome decoy!! 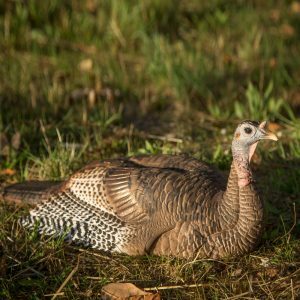 I have used this decoy and have had four gobblers get right on top of this hen and attempt to breed her. I was able to get an arrow into two of these birds. 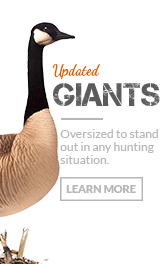 Very happy with this decoy for bowhunting. What a great decoy! Put it out in the field and watch the show! A++ decoy! Have had to clean mud off this decoy on several occasions….the gobblers just can’t stay off her! Just got her out of the box & she looks amazing. Color & realism are second to none. Our season doesn’t start until the middle of April here in Illinois, so I can’t wait to use her with the Jake I also purchased. The decoy looks identical to a hen that is ready to mate!! !Thanks for making a quality product!!! Great looking decoy, tough paint. 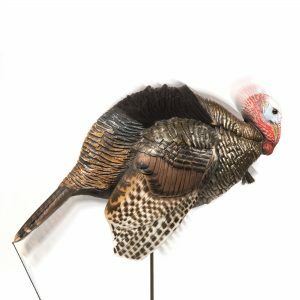 I’ve had turkeys pick this over real taxidermy decoys. Great product!